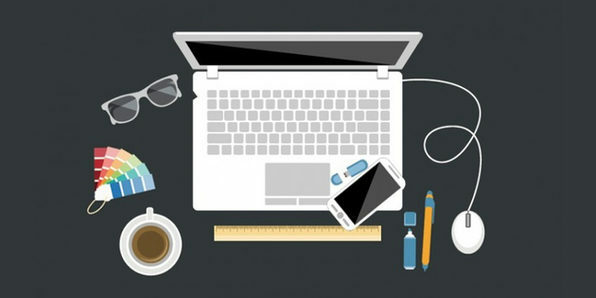 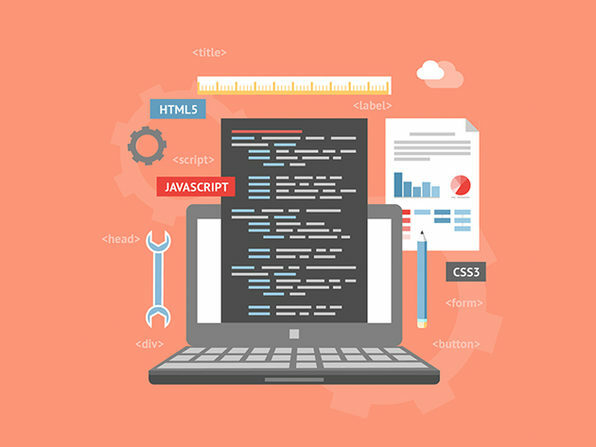 Want to build a website but don't quite have the skills? 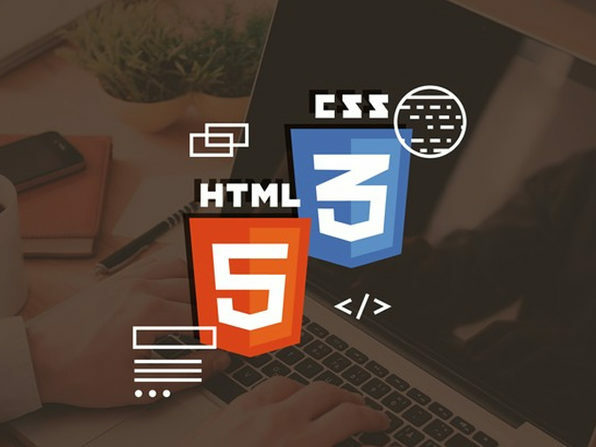 Well, time to change that with this beginner to intermediate crash course in HTML and CSS, two of the most commonly used programming languages on the web. 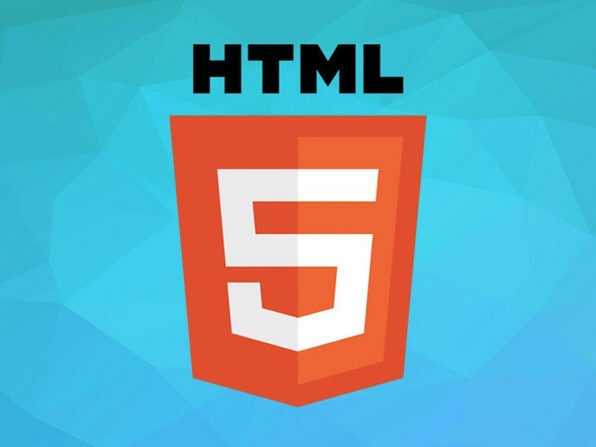 After these 3.5 hours, you'll be ready to build a fully responsive, adaptable website to host whatever kind of web presence you'd like.